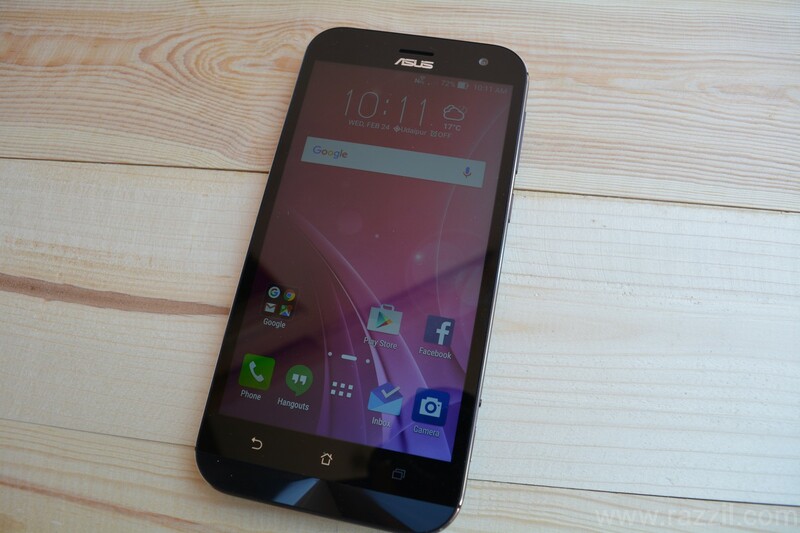 Asus has recently the launched it’s new high-end Smartphone Asus ZenFone Zoom. The ZenFone Zenfone is the first smartphone that comes up with 3x Optical Zoom. 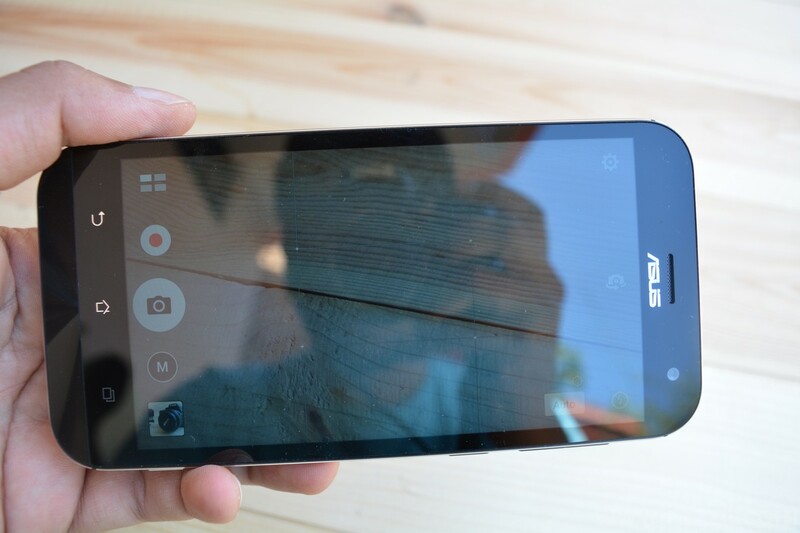 Asus want to fill the gap with those wants to DSLR-like camera on the phone. To take the Zooming capability into a further level, the Zoom has an improved Pixel Master 2.0 and laser Auto focus technology. Asus Zenfone Zoom comes up with premium black box. 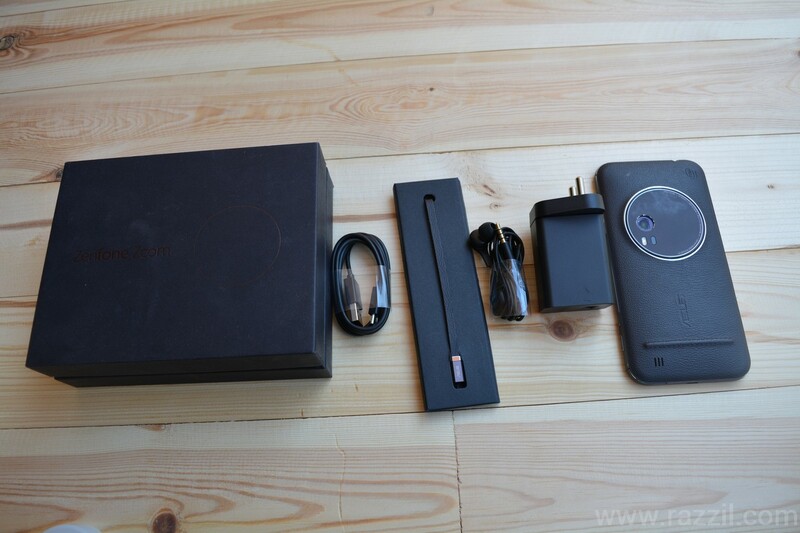 Inside the box, you get a Zenfone Zoom, 2A fast charger, micro USB cable, earphone and strap for securing camera at the time of the shoot. Q: How’s the build quality of the phone? A: The Zenfone Zoom comes up with aluminum unibody frame with 5 mm ultra-thin edges. At the back, the phone has leather like texture to give the device a premium look and atop of this, you’ll see camera ring which can be easily recognizable. Q: What about buttons on the phone? 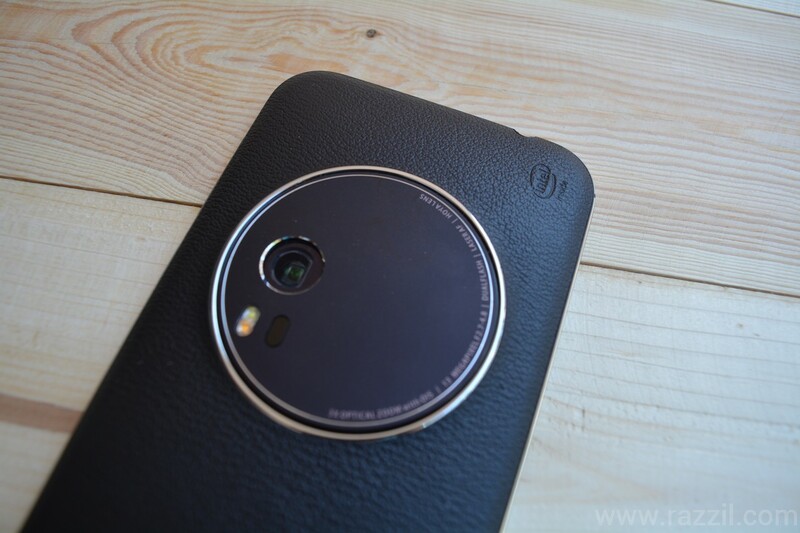 A: Zenfone Zoom carries buttons at the right side. On the right side, you’ll find Volume buttons which also act as a Zoom In/Out buttons when in camera mode, power button, dedicated shutter buttons for photo capture & video recording. Q: Any impact on phone weight because of Camera? A: Yes, The Zoom camera actually increase the phone weight, the phone feels heavy as compare to other phones. Also, the weight ratio is not balanced, the phone has more weight on the top near the camera and because of that, you’ll need some days to get used to. Q: How good is the display, viewing angle & in direct sunlight? A: The display of Zenfone Zoom is average for the price of the phone. Even the phone available at the lower price has a more vibrant display. The viewing angle is good and display can easily viewable in direct sunlight. Q: What about display size? A: The Zenfone Zoom sports a 5.5-inch IPS Full HD display with Corning Gorilla Glass 4 & 480 DPI. Q: Phones are comfortable to hold? A: The phone is pretty big in size & on the front, it has capacitive buttons & blank space at the bottom of the phone which can be seen in other Zenfone phones. 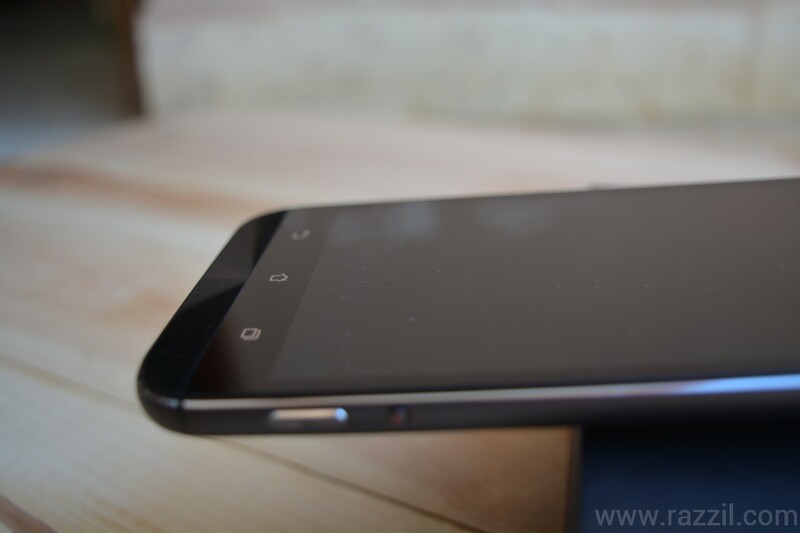 Because of the extra space & heavy camera module, the phone are bit uncomfortable to hold. Q: Any other display features? A: Asus has built the glove mode in the Zen UI that could be useful in winter condition. Also, screen color mode which comes up with 4 modes: Balance, Bluelight Filter (Useful in Night), Vivid & Customized. Customized model allows you to change Hue & saturation. Q: SIM & Card Slot? 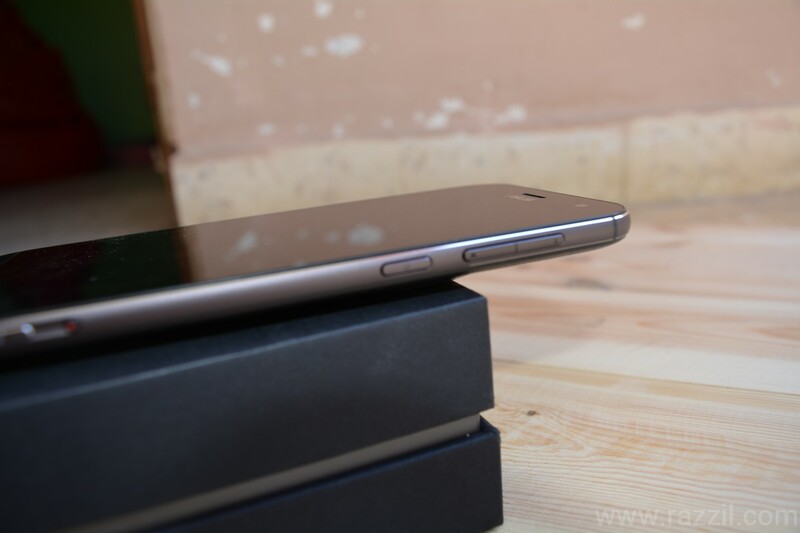 A: The SIM & Card slot is at the back side of the phone. You’ve to remove the back panel to access the slots. And you need Micro SIM for this phone. Q: What about UI & it comes up with latest Android? Asus Zenfone Zoom is running Android 5.0 with heavily modified UI called Zen UI. Sad that Asus is still using Android 5.0 which was released in 2014. 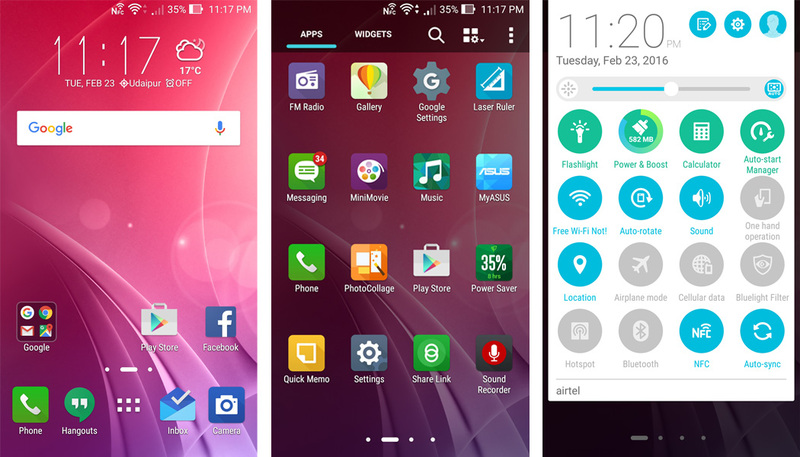 The Zen UI looks impressive with material colors, lots of preloaded apps, slick animations and feature galore. Asus Zenfone Zoom is now getting Android 6.0 Marshmallow update. A: Well, the Zenfone Zoom is loaded with so many bloatware apps, the moment you start your device for the first time. So many apps automatically begin downloading and you’ve to find which apps is downloading these apps (Download manager is downloading the apps, in case you want to stop them) without your permission. The Asus loaded with so many unnecessary apps and I’m sure you won’t gonna use it for even once. Q: Apps can be updated from Play Store? A: Yes, Good thing is almost every app made by Asus can be updated from Play store which is excellent move to fix the bugs. Q: How good is the Performance from Intel Processor? 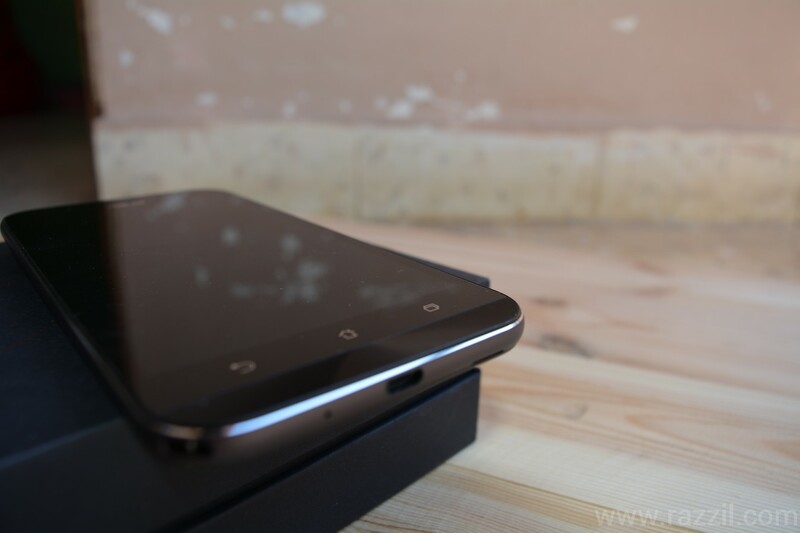 A: The Zenfone Zoom is powered by 64-bit Intel Atom Z3590 CPU clocked at 2.3 GHz and 4GB RAM. Powerful Camera needs powerful processor to process the image and Intel process did the pretty great job. 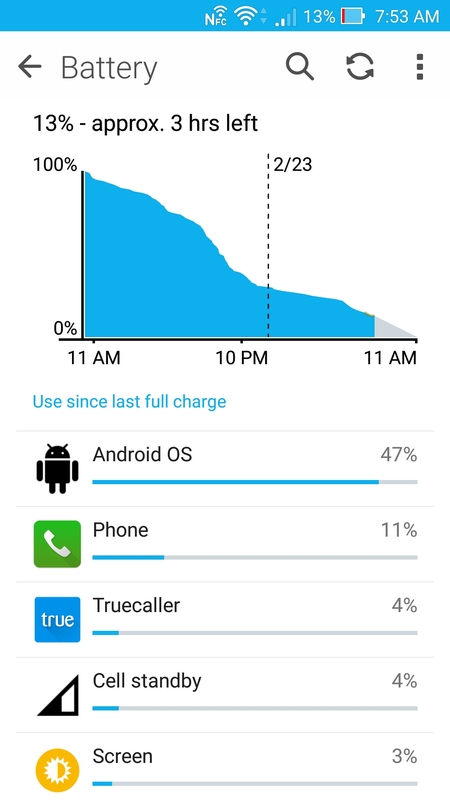 The phone performance is buttery smooth in a day to day tasks. A: I’ve phone for the limited time period but during that period I never faced such problem. 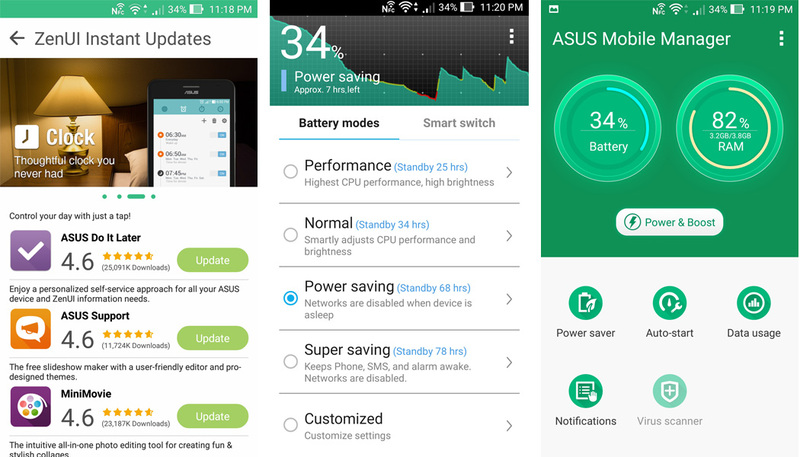 Performance is all dependent on Software, Let’ see How Asus treat the future update specially Android 6.0 Marshmallow. A: Now in days smartphone hardware becomes very powerful and this hardware generates heats when running in full mode for few hours. Same goes with Zenfone Zoom, the phone heats up quickly when using heavy apps/games or at the time of recording video. Q: How good is the Zenfone Zoom camera? A: The Zenfone Zoom features 13MP rear camera with 3X Optical Zoom, Laser Focus technology, 4 stop OIS, ISO level to 3200, dual-LED Real Tone flash and PixelMaster 2.0 technology. The Manual control let you control the every aspect of the camera. Asus clear agenda to give DSLR-like pictures to smartphone users. Unfortunately, all these features are still not enough to takes great pictures. You can get the decent pictures with Manual mode on but Auto settings aren’t quite capable to shoot great photos. 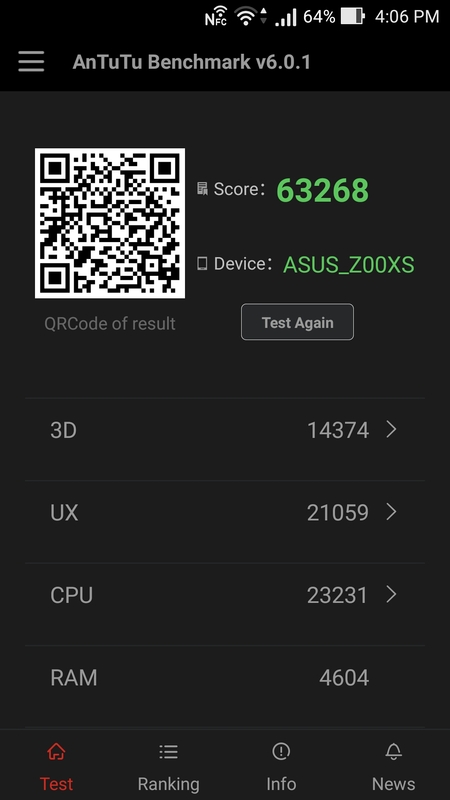 Asus still need to work on Software to improve the camera performance. Q: What about Video Quality? A: There is no 4K video recording option, but it’s not the big feature that you’ve to concern about. The Full HD Video quality is pretty average just like the photo but Zoom features really helpful when you capture video from far distance and OIS give the stability to video. Q: Modes in the Camera app? Manual: In this mode, you can tweak the camera settings to achieve desire effects. This is Advance mode and must require photography knowledge. HDR: This mode takes three different images in under expose, balance expose & overexpose and then compress into single images. This is good if your subject in shadow region but your background is bright. Smart Remove: This mode takes photos into burst mode and allows user to edit the photos to remove unidentified objects. The phone comes with a 3000 mAh non-removable battery. For the 5.5-inch Full HD Device with a powerful camera, the battery capacity is just not enough to take the phone to a full day. The Asus Zenfone Zoom boast top-notch hardware, the premium price tag of Rs. 37,999 & camera with Optical Zoom. On paper, the phone blew away your mind but reality is bit different. Top Notch hardware doesn’t make this phone PERFECT and DSLR-like Optical Zoom, OIS doesn’t give you the PERFECT SHOT. The camera failed to impress me and because of this, it’s increases the weight of the phone. You should probably stay away from this phone and look for another option in that price range. Except for the 4GB RAM, you won’t miss any features. The Asus Zenfone Zoom boast top-notch hardware, the premium price tag of Rs. 37,999 & camera with Optical Zoom. On paper, the phone blew away your mind but reality is bit different. Top Notch hardware doesn’t make this phone PERFECT and DSLR-like Optical Zoom, OIS doesn’t give you the PERFECT SHOT. The camera failed to impress me and because of this, it’s increases the weight of the phone.